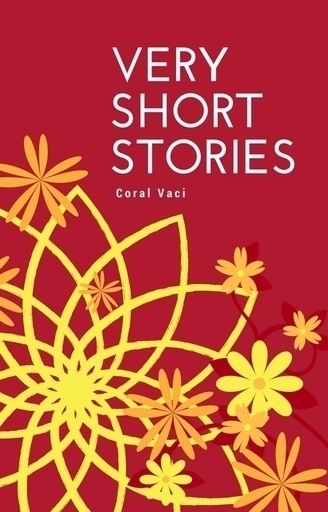 Varrious short stories. Some writen in the supernatual world of my novels and some in the real world. It's all changed. I'm not used to this, I need to learn. I need to learn the life lessons. But I need help. I need to learn lessons fast. 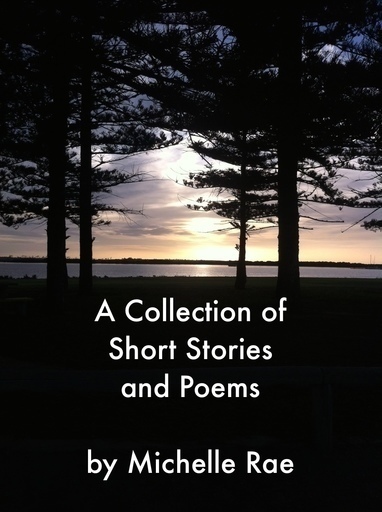 A collection of short stories and poems written over the years. Including Tablo Short Story Prompts. All stories are created by myself and edited by myself. A collection of very quick to read stories, all the result of scribbling writing prompts in my lunch hour. Each one will take no more than 5-10 minutes to read. Short stories with tragic endings. A failed suicide, a murder? 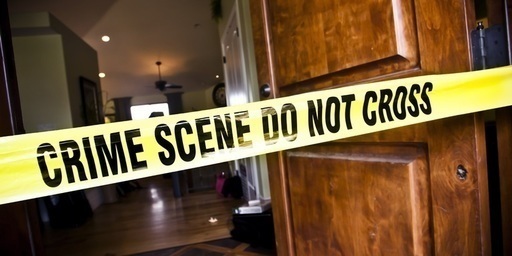 the police investigation, and the writer: a double narrative. 2 short stories, and 2 poems, will change how you see your home. 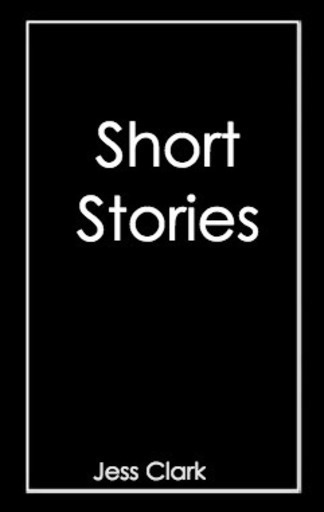 I've written and published a lot of short stories over the past few decades. Here they are, along with anything new. 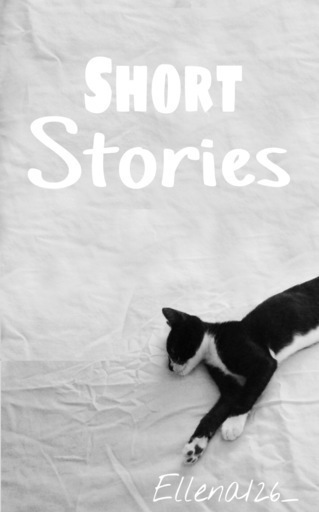 These are some short stories about... STORIES! heh heh... anyway hope you enjoy! [Never ending WIP] Just really short stories that haven't and might not be edited. 2 short stories projuced by Lilia Johnson. One about Love and one about A wallpaper that becomes real and you can go into it. 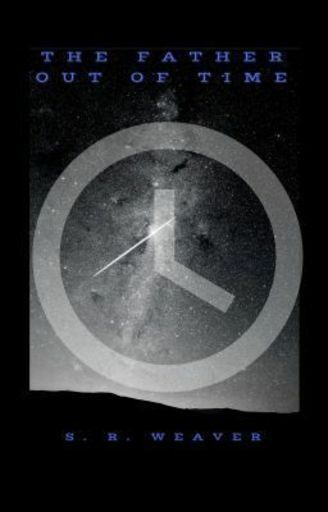 A collection of short pieces of narrative and descriptive poetry. A story about a nameless janitor that had something happen to them that they want to confess to you all, this is just the first of hopefully many short stories that are to come.